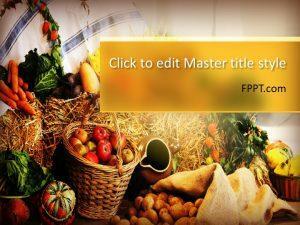 Thanksgiving day is time to express gratitude for the bointiful harvest. 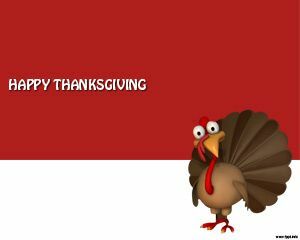 Download Thanksgiving Powerpoint for free and you can organize your Thanksgiving travel and share it with your family and friends on this special day! 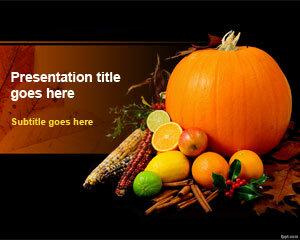 This PPT has 1 master template and 1 internal slide. 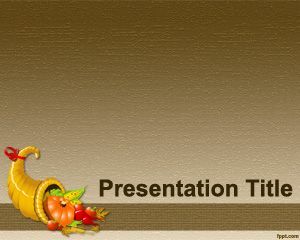 You can free download Thanksgiving PowerPoint Template and background to make awesome PPT presentations with original slides in PowerPoint and designs for Thanksgiving presentations. 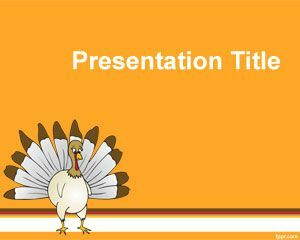 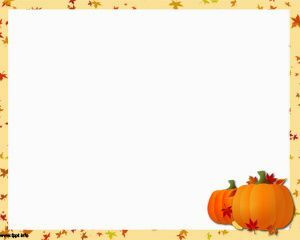 Free Thanksgiving PPT template is compatible with Microsoft PowerPoint 2010 and 2013, alternatively you can download other free thanksgiving backgrounds for PowerPoint.